Since the explosion of social media and viral spread of information, meme’s (pronounced ‘meem’) have become a popular comedic medium for internet users. 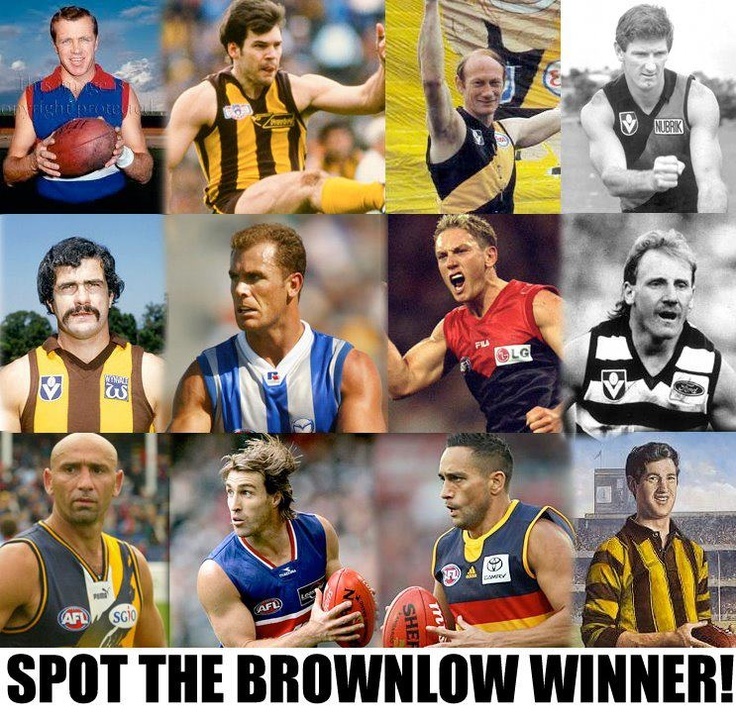 A favoured meme style is an funny phrase or statement accompanying an image and nothing escapes its reaches, including Australian football. There are even websites and social media pages dedicate to just this very thing. 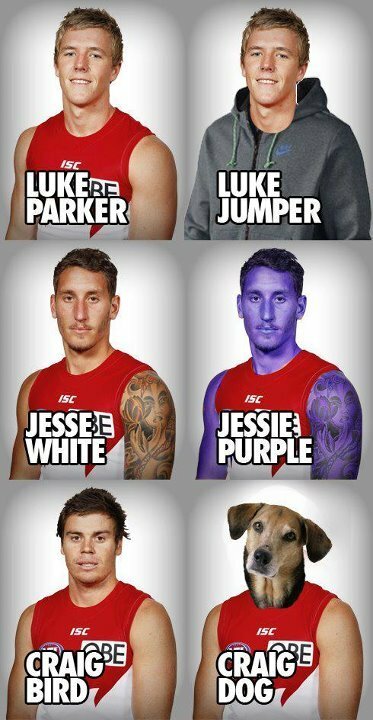 While some are memes are downright offensive and others are plain not funny, we have found some of the best AFL memes that will hopefully make you giggle. Feel free to share some of your favourites in our comments section below.